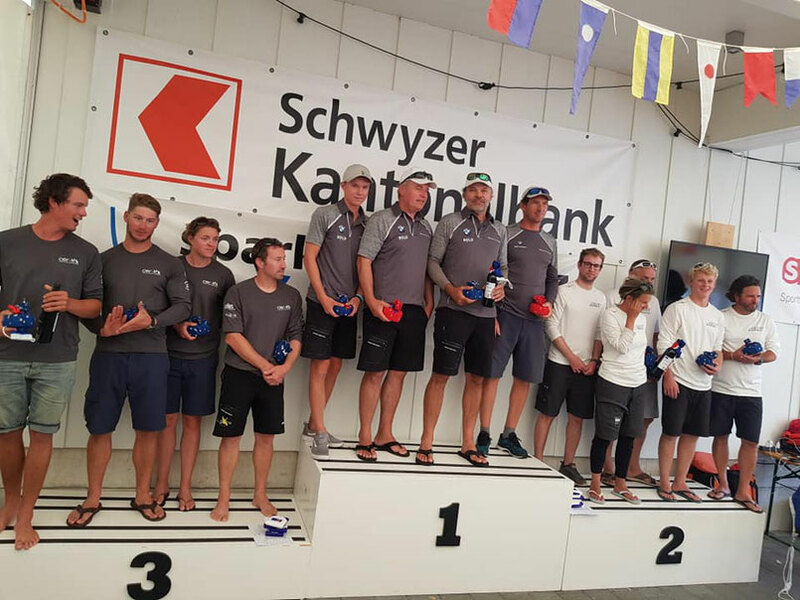 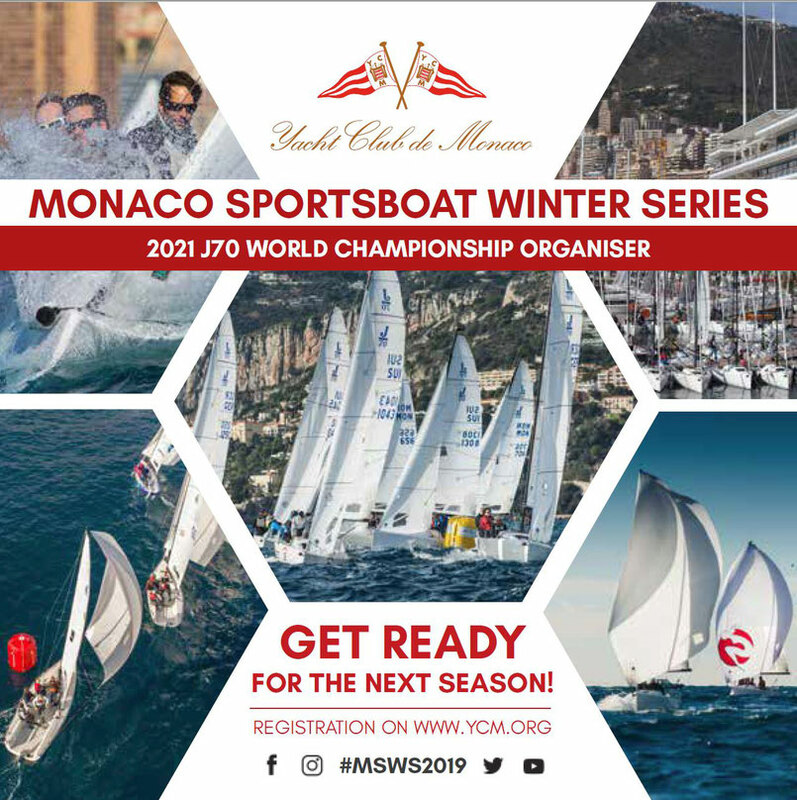 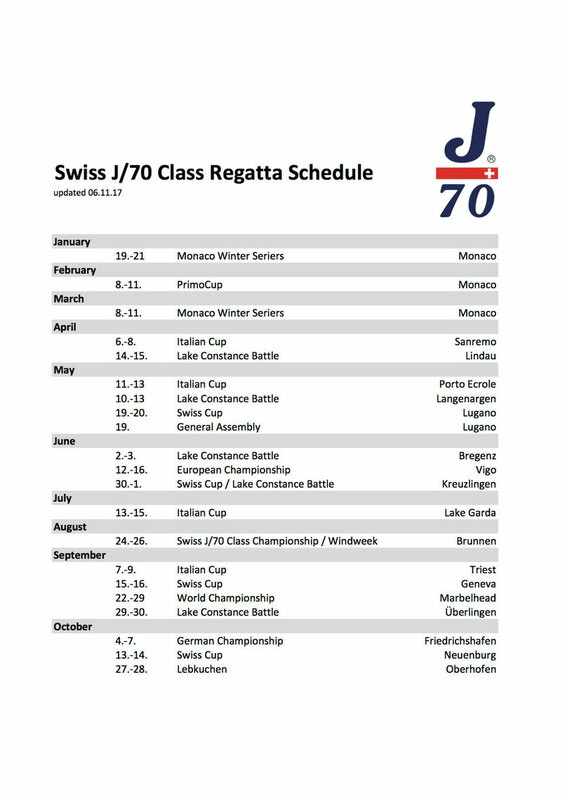 The J/70 Swiss class will nominate this teams for the Worlds 2019. 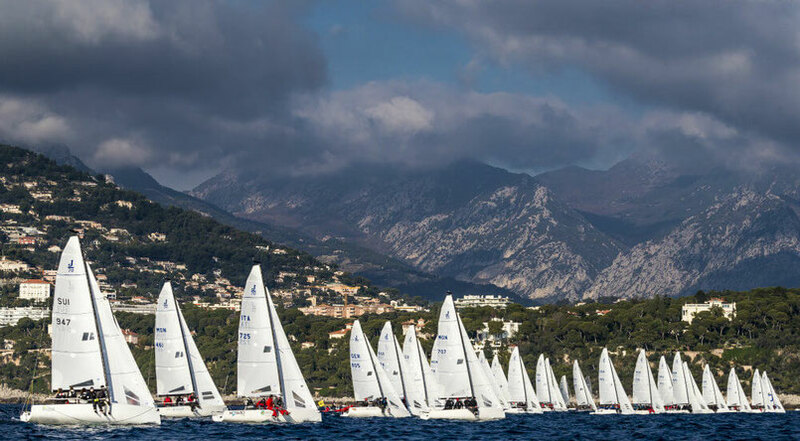 The selection Process for the 2019 World Championship, according the decision of the General Assembly held 19.05.2018 in Lugano. 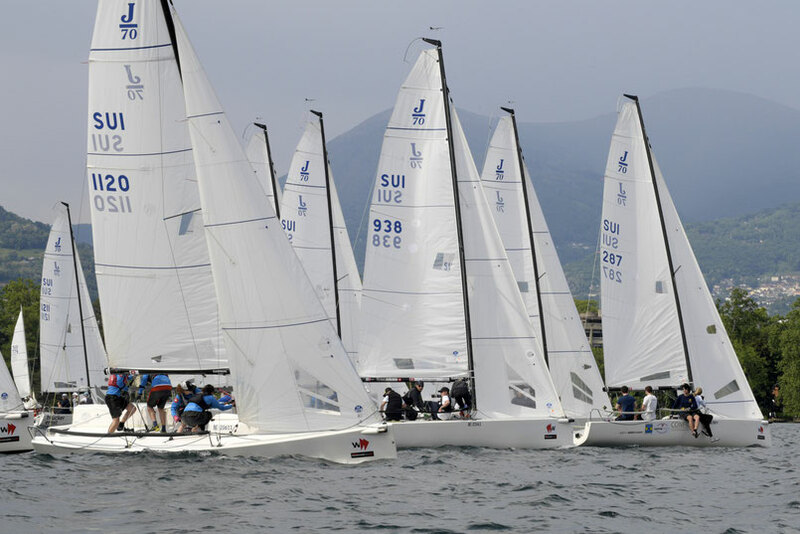 You can also download the document under "Reglemente"
Stunning scenery and thermical wind around 15 knots! 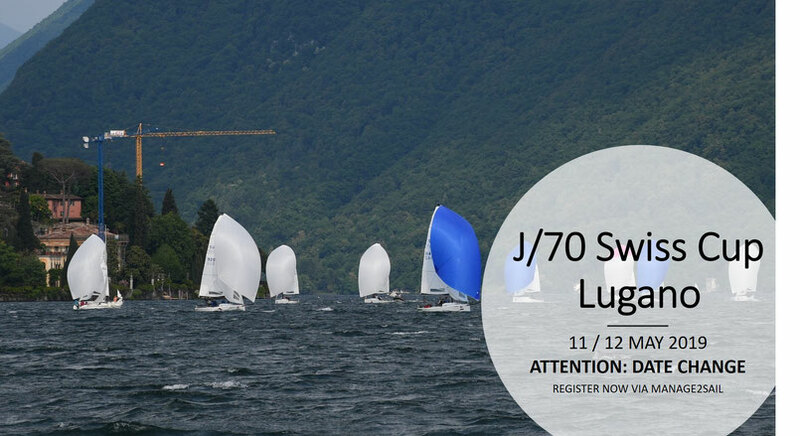 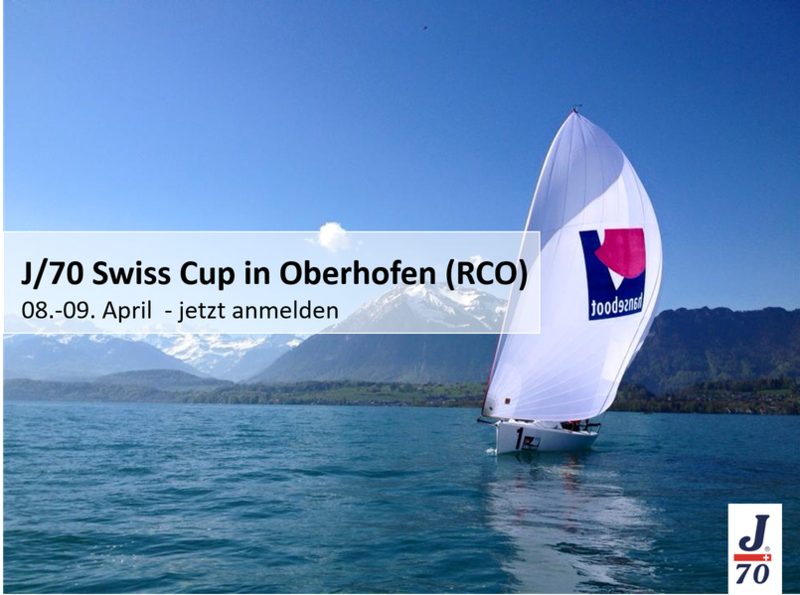 Come and race the first J/70 Class Championship (Klassenmeisterschaft) in Switzerland. 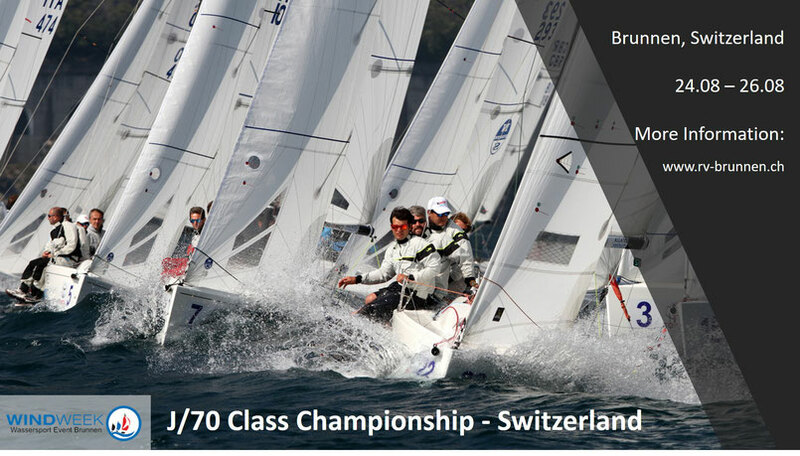 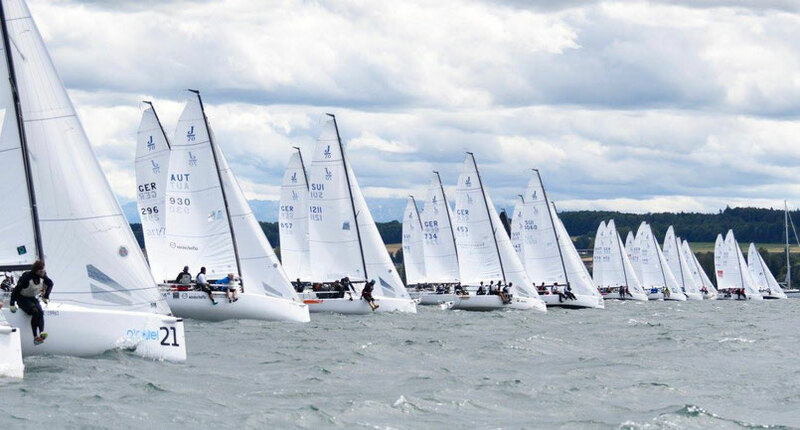 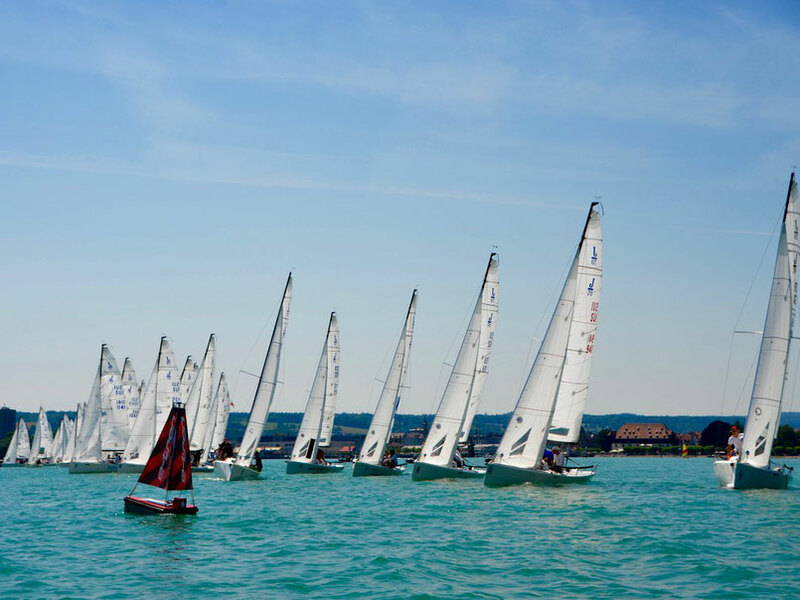 J/70 Swisscup Kreuzlingen - 46 Boats! 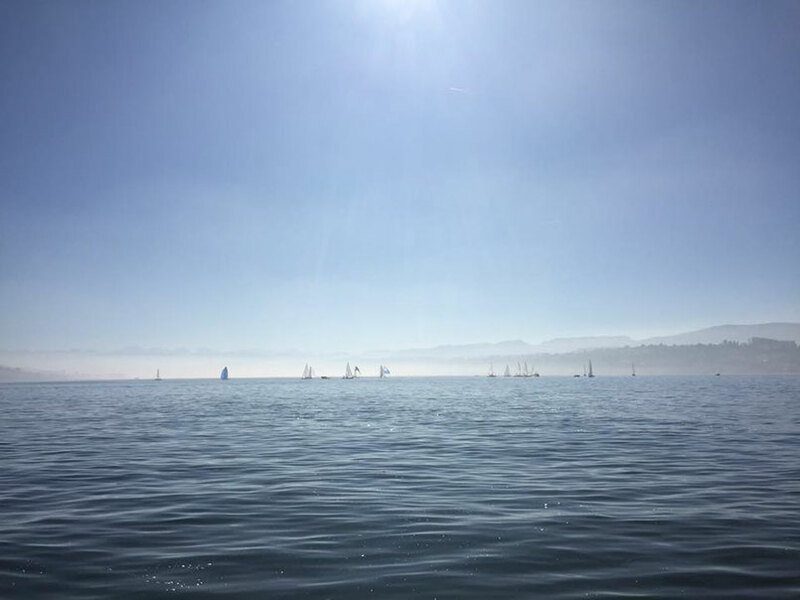 Switzerland has ONLY one place for the 2018 World Championship. 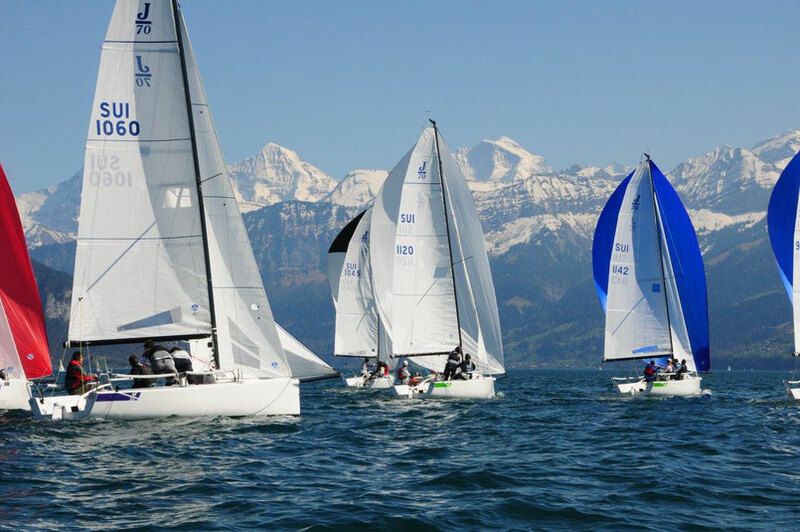 // Die Schweiz hat nur EINEN Startplatz für die 2018 Weltmeisterschaft in den USA // If you interested in competing at the 2018 Worlds please follow the link // Falls du an der WM 2018 teilnehmen willst klicke bitte auf den Link für weitere Informationen. 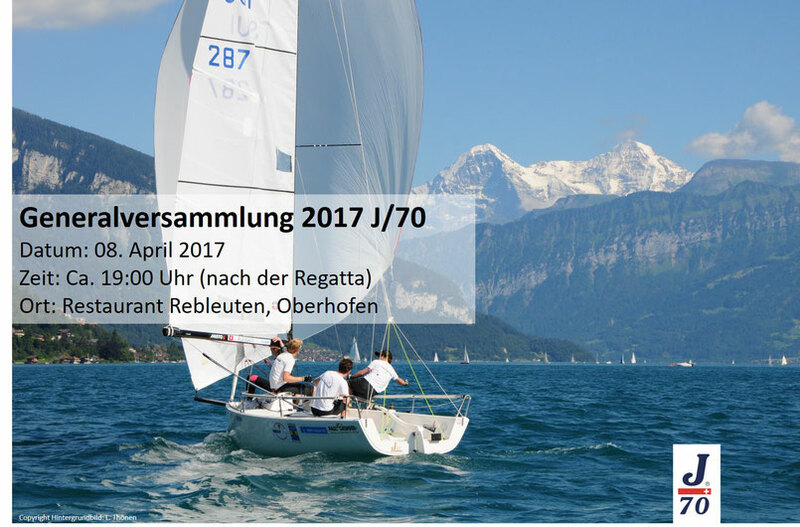 Hier könnte Ihre Werbung sein...!